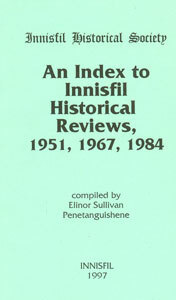 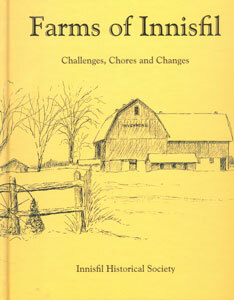 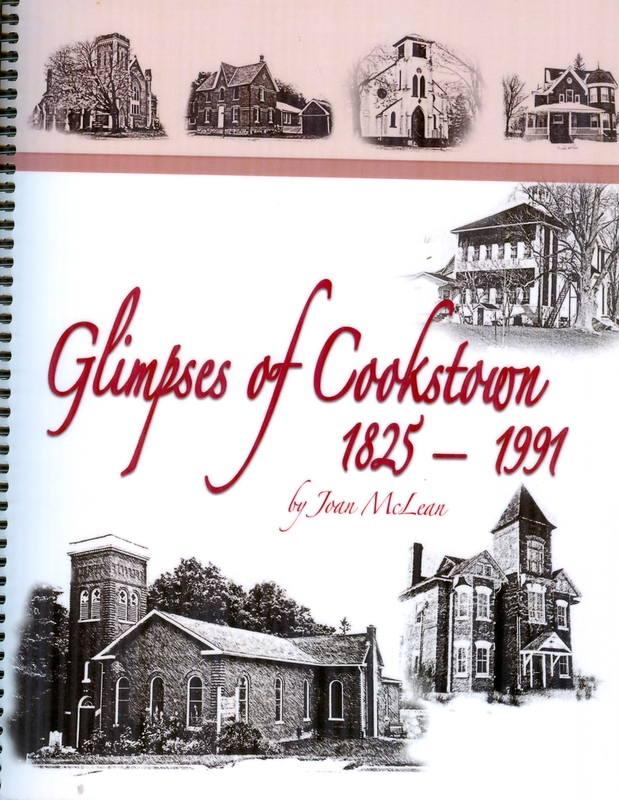 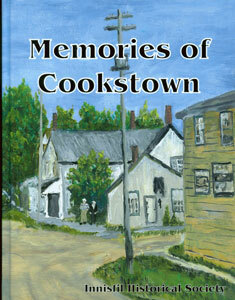 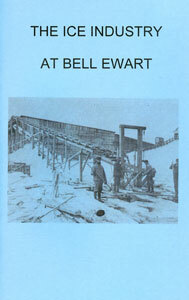 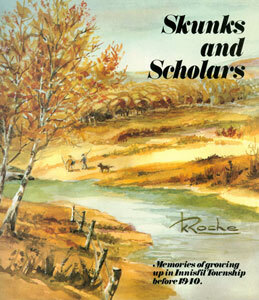 The Innisfil Historical Society has published a number of volumes that are available for purchase. 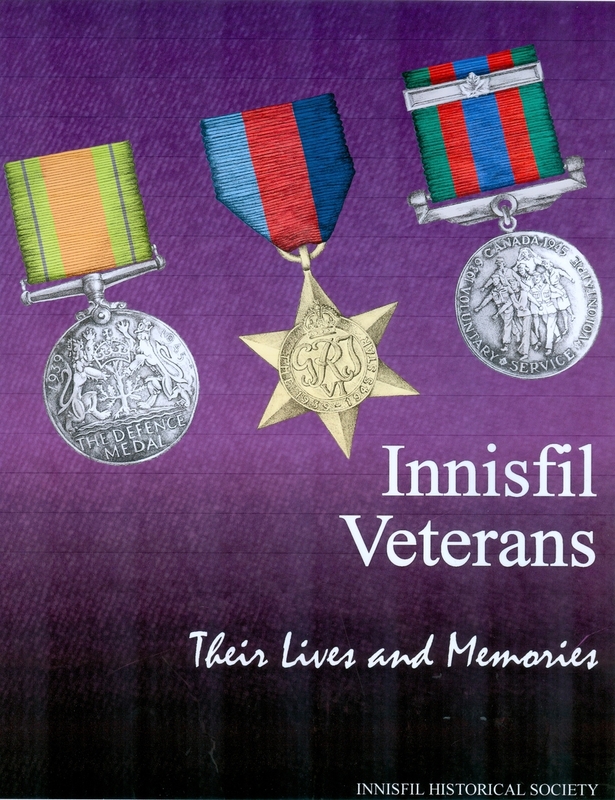 Books are available for purchase at Innisfil Town Hall, Simcoe County Museum, Halliday House at 9 Queen Street in Cookstown, or by phoning Hank Abspoel at 705-436-3476. 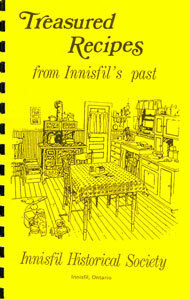 Orders over $20.00 add $20.00 for postage in Canada and $25.00 out of Canada.